When the weather is hot and the sun is shining all I want to do is go outside with my baby and drink a little rosé. 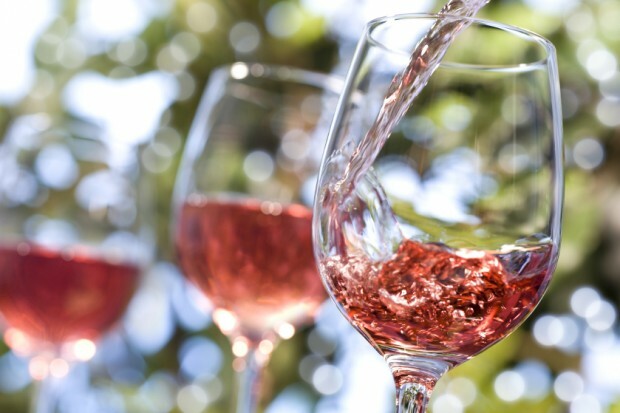 There is no finer pairing with sunlight than a chilled pink wine. Maybe the bright fruit flavors mimic the tension and intensity of the light, or the cool temperature of the wine resembles the chill of romantic anticipation. Whatever causes us to reach for the pink wines during the summer season it is a phenomenon that sweeps the world each year. 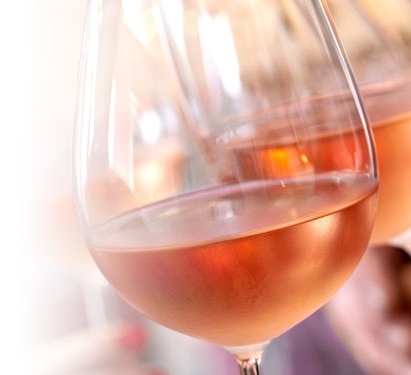 Rosé wines have been popular in Europe for hundreds of years. First popularized in the French Rivera, between Marseille and Nice, where city dwellers fled to the seaside to bath in the Mediterranean Sea each summer, rosé’s reputation has changed from an easy-drinking light wine to a versatile food-friendly option for wine lovers around the globe. Rosé wines are made in every corner of the wine world. Though many grape varieties can be used to make rosé, and those varieties contribute a range of flavors, in essence the process is almost always the same. Black grapes are harvested and processed. The juice and skins are pumped into a wine tank and after a short amount of time the grape juice absorbs some of the coloring from the skins. When the winemaker decides that enough color has been extracted from the black grapes, she/he draws off a percentage of the juice from the tank. 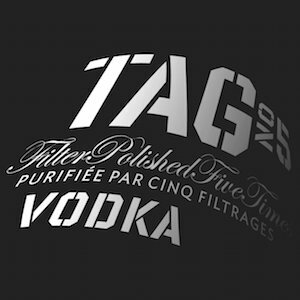 The process of drawing off the lightly pigmented juice is called saignée – (sahn-yay) from the Latin, to bleed. This means that a small quantity of the juice has been bled from the fermentation tank. The juice is then fermented like a white wine while the rest of the black grapes ferment like a red wine. Fermenting the lightly pigmented pink juice like a white wine – in other words, cold – helps the juice to retain that light fruity essence of the black fruit without absorbing the tannins, phenolics, and all the sugar that can increase the potential level of alcohol in the finished wine. In this way, rosé is the best of both worlds. It has beautiful fruity and floral aromas and a light profile, like white wines. 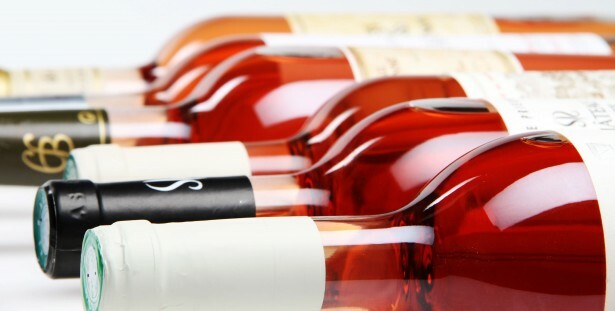 Rosé wines also have a touch of the structure that comes from red wines without being chewy. Sometimes rosé can even has a hint of sweetness. In a lot of ways, pink wines have an easier time pairing with more foods than anything else you could choose at the market or retail store. They almost don’t require specific foods to be enjoyed. This is partly what made rosé so popular in the first place. They could be served on the beach to vacationers with the simplest of foods – pastries, simple breads and sandwiches, cheese, charcuterie, salads, pasta, meats, and even sweets. This is one reason I turn to rosé during the warm summer months. They go perfectly well with a picnic, a day staring out over my toes at the sea, or for a friendly barbecue with friends. As the days warm up, surely you can be confident that any white wine will pair well with the temperature outside. But the next time the sun is out and you’re looking for a wine that’s refreshing, think pink. Think rosé. You’ll be happy you did. The Bachelor: Which Bachelorette Will Crack First?